Who are Respect Direct Funeral Services? The group was first established in 2009 primarily as an officially registered multi-site Burial Authority. We have the largest number of fully approved Green Burial plots in the UK with over 25,000 owned by our company plus we have access to have that number again across the UK. 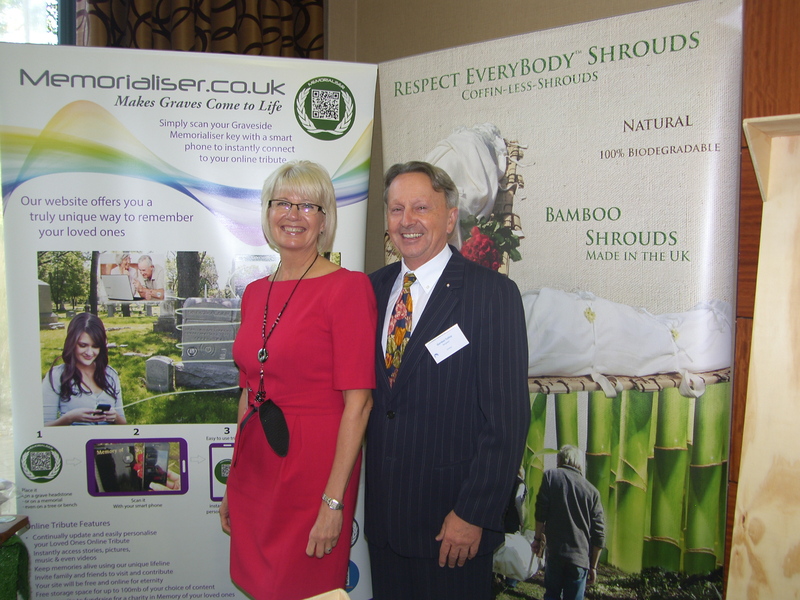 Respect Direct Funeral Services has been created via our Green Burial services but also offering cremation giving families the choice as not everyone wishes to be buried. We now also offer the first ‘National’ Direct Burial and Direct Cremation Service in the UK. Due to the eco-friendly nature of our Green Burial Parks and the requests from our families who were looking for an alternative to a coffin we created and manufactured the Respect ‘Everybody’ Shroud made from natural bamboo material and these are included within our Direct Burial and Direct Cremation fee. These types of funeral are carried out on a weekly basis in a sympathetic, caring and most Respectful way carrying out the person’s wish for a no-fuss funeral. 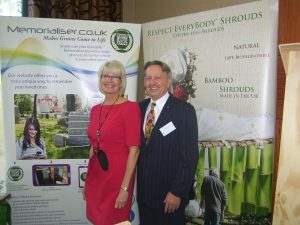 Being a modern funeral director means having the ability to understand and Respect the traditional funeral format yet be able to seamlessly bring in and entwine elements of the old and modern funeral methods together, be it re-introducing shrouds, home viewings and family coffins that couples or indeed the following generations can share. Funeral photography is a large part of all of our funerals over the last five years, even embracing modern ways of memorialising someone’s loved one or friend, from social media to podcasting and using Memorialiser the Permanent Grave Location service and also providing themed funerals. It is our job as modern funeral directors to enlighten and inspire the bereaved when they ask, “what can I do with the Ashes”?. 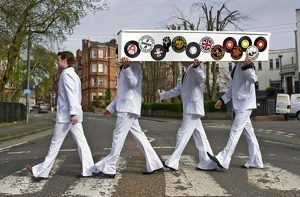 Respect Forever Records are a totally modern way to memorialise a loved one, remember every piece of music / song evokes a memory, so you can keep that memory alive with Respect’s Forever Records by putting your loved ones / friends ashes into records. 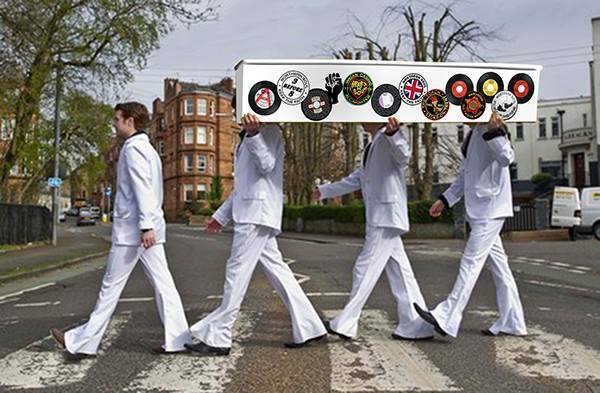 This is a modern affordable way to memorialise a loved one forever in vinyl . Awards & Recognition Respect are finalist in this years good funeral awards having won best burial ground and best alternative transport award in the last four years.